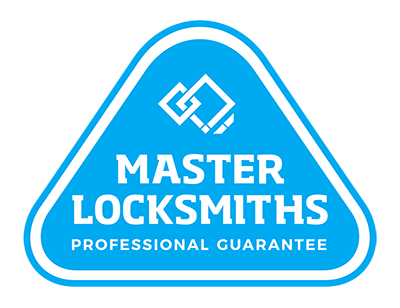 Local Locksmiths are Auckland’s location for all your sliding door locks, both inside and out. We have the high quality products with industry-leading features and mechanisms to assist you. Our Patio Bolts come in a modern, pin design and are perfect for sliding and hinged patio doors. Made to last in the outdoors, these bolts are durable but still easy to use. They are adjustable for left or right-handers and provide extra security around your home. Ideal for sliding doors all around the home, ranchslider locks come with a range of features and benefits. These locks have the combination of snibbing and key-locking security and have a strong design that’s made to last. Available in a range of shapes, sizes and styles, we’re sure to have a ranchslider lock to suit your door. Get complete sliding door security. Call us on (09) 536 5050 or 0508 LOCKSMITH (0508 562576).